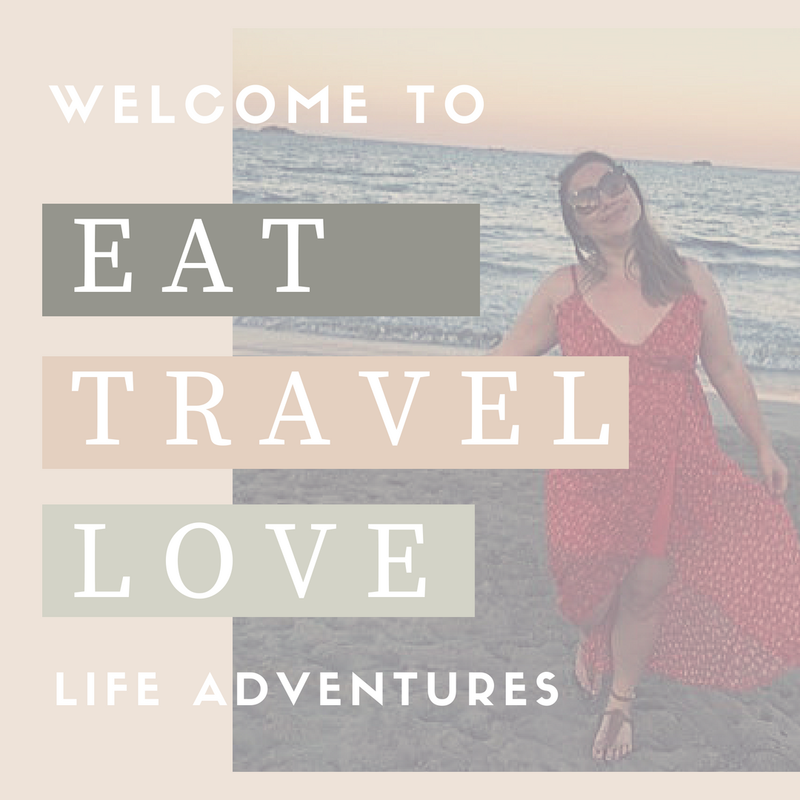 Recently, I was contacted by the lovely guys over at On the Beach* - who I actually booked my adventure to Turkey with in 2010 - and they asked me to tell them, out of all the places I have travelled to, what has been the most '#beachinbeaches'. From Bondi to Venice Beach, it is safe to say that I have experienced my fair share of Beachin Beaches. Here you will find no filter or photographic enhancement. It was taken on November 7th 2013 on an island called Caye Caulker in between Belize and the Caribbean. The reason this is my 'beachin beach' photo is because it was capturing a moment of all moments for me. Me and my boyfriend had embarked on a four month adventure last Summer around North and Central American - this was our third month in and a moment was about to change my life forever. Walking out of our beautiful hostel/hotel, I thought we were going to take our cold beers and read our books in the hammocks on the dock. But, it turns out that this was the moment right before my boyfriend asked me to marry him (you can read more of that story here). Everything about this moment is perfect for me. The sunset: well pink and purple are my favourite colours [cliche? maybe, but I don't care]. The beach: a place I feel the most at one with. The ocean: standing and looking out onto the ocean, for me, just symbolises adventure. So there you have it. Wish me luck and hopefully I will be crowned with the best Beachin Beaches photo and my travel adventures can continue - this time with On the Beach.